Velina was so calm and flexible and was really willing to do whatever we needed in the weeks leading up to our wedding - including picking up tons of personal items and decorations to deliver on the day of! A huge stress relief. She ensured that our day went smoothly and we were really able to sit back and enjoy it. On top of all that, her prices are very reasonable and she is an amazing value. I can't say enough how much we appreciate everything! Thank you, Velina! FANTASTIC!! Professional, punctual and organized; Velina is a real sweetheart and truly committed to making every event a beautiful one! She has definitely exceeded our expectations. 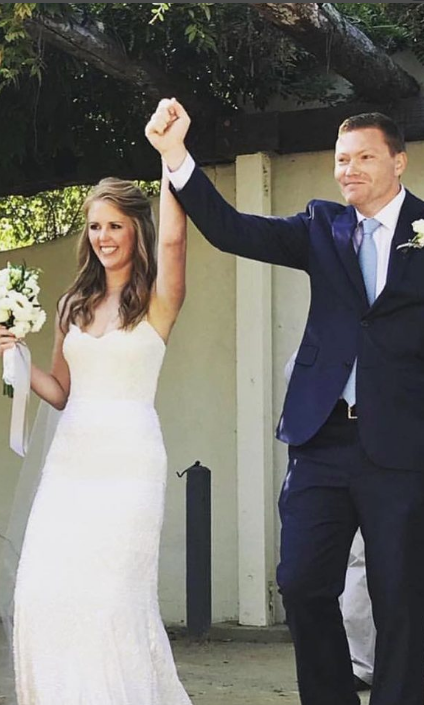 She met with us in person and lots of email communications, to go over wedding planning details although she was hired as just the "day-of coordinator", she hit the ground running from the start and made sure all the pieces lined up in time for the big day. She did fantastic at setting up all the decorations and reception table items as well as working with my vendors to have everything set up accordingly. She also worked with my DJ making sure to stick to the time schedule AND assisted with cleanup at the end of the night. She kept me in the loop for certain items making sure to check with me when needed but otherwise used her best judgement. Everything turned out beautifully. Our wedding would seriously not have been as amazing without Taneva Events!!!! "After a long search for a florist, I came across Velina. After our first contact, which was very pleasant and friendly, I knew that I was going to hire Velina for our wedding. She listened to what I had in mind for my flowers and was able to provide me with some great recommendations on how to make that happen. Velina is very sweet, very responsive and professional. She provided her answers and assistance to all of the questions and concerns I had. The day of the wedding, I got more then what I hoped for. My flowers were so beautiful! Velina did an AMAZING work. She delivered not only what I asked for, but even more! We got so many complements on our flowers, from centerpieces to corsages. I would ABSOLUTELY recommend to hire Taneva Events if you are looking for a florist for your next event." I cannot recommend Taneva Events more. 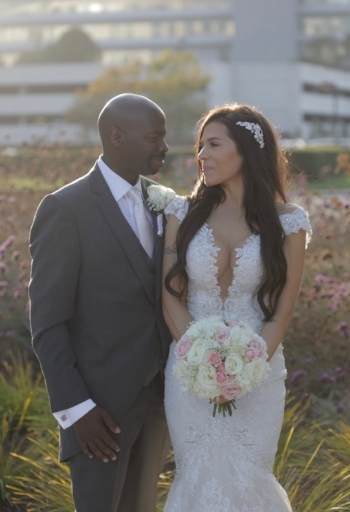 I was married in September and worked with Velina and everything was perfect - literally perfect. I work in the wedding industry from a hotel side and work with wedding planners often so consider myself a little picky unfortunately but Velina was exceptional. She is very professional, rallied our rowdy group, organized, kept us on our timeline, understood my vision, fast response time... I could go on and on. One of my favorite things about working with Velina was how calm she always seems, which is not something I often see in events but it helped me forget all the details and just enjoy the wedding. Our wedding was in CA but we live in CO but that didn't create any obstacles for Velina. She came and met us when we flew in months beforehand and came to the rehearsal and hours before the ceremony. Velina also made all the flower arrangements and set out the decor. I called her my "jack of all trades" because it felt like there wasn't anything she couldn't do. She even ran some errands for me the week of the wedding. If I could re-do my wedding (which I so badly wish I could do), I was hire Velina again in a heartbeat. Absolutely no reservations. 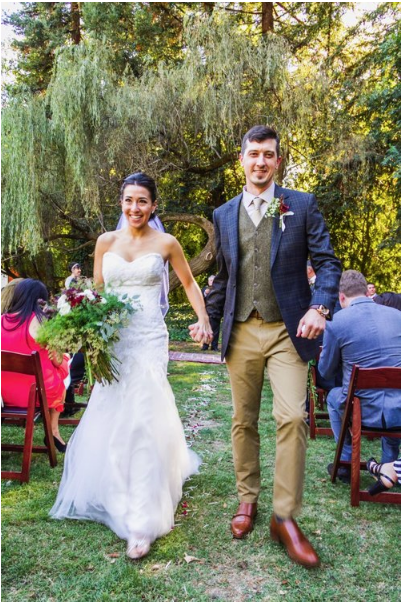 Velina Taneva was our florist for our whimsical outdoor October wedding in Guerneville, CA. She was my favorite vendor to work with and if I were to do it over, I would have made room in our budget to hire her as our coordinator also. She completely understood the look, color, and style of the flowers I was looking for because they turned out to be even more romantic and organic than anything I could have imagined. My vision was not completely clear and I was all over the place in my demands and constantly changing my mind but she was patient and professional, and pulled every detail together to help make the best day of my life look like a dream. I completely forgot about flower girl petals the day of the wedding but she made it happen! So very talented and just a wonderful person. I highly recommend.